7320 Calle Cristobal #72, San Diego, CA 92126 (#190013488) :: Neuman & Neuman Real Estate Inc. Seller is motivated! Bring all offers! 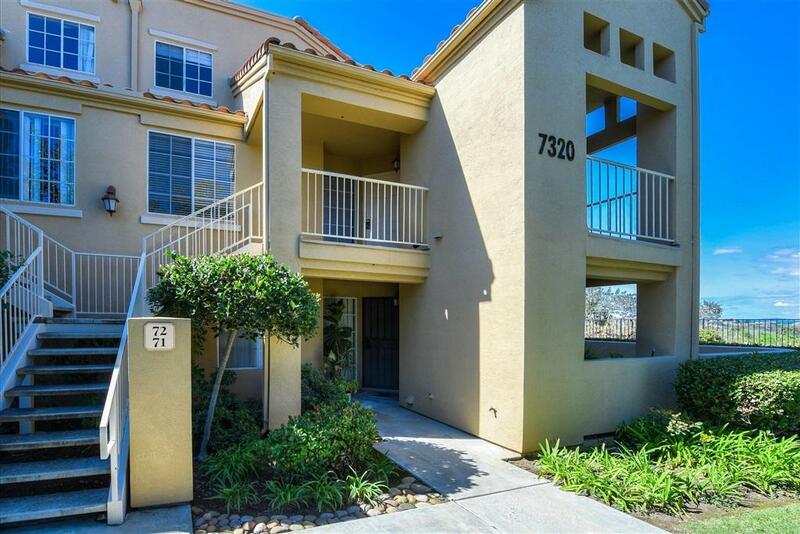 Canyon View, 2 story, Corner End Unit with Vaulted Ceilings! 2 dual master suites + loft with spiral staircase! Berber carpet in bedrooms & pergo wood floors in living area. Kitchen with nook area. Living room with fireplace and balcony. 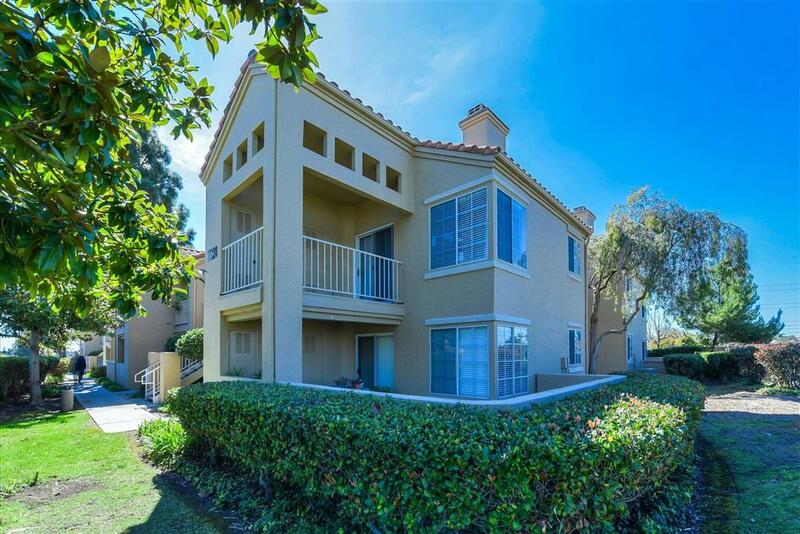 Home located in the highly desirable community of Canyon Park Villas located in Sorrento Mesa. 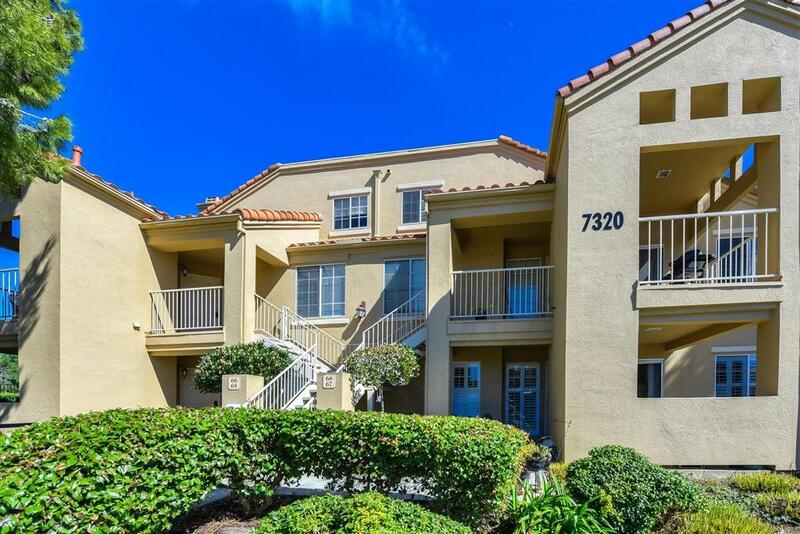 Located next to the Los Penasquitos Canyon Reserve and Lopez Canyon. Washer & Dryer are included and enclosed off the balcony. 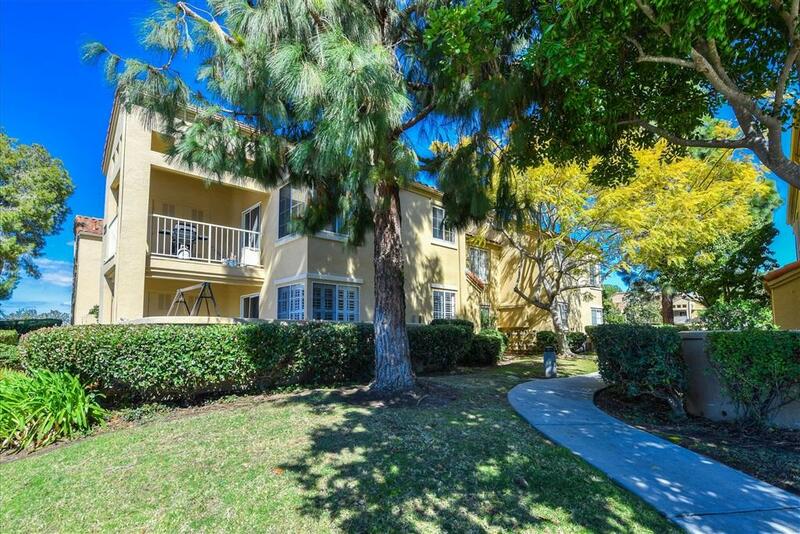 Listing provided courtesy of Homebay Broker Ca, Inc.. Listing information © 2019 San Diego MLS, Inc.